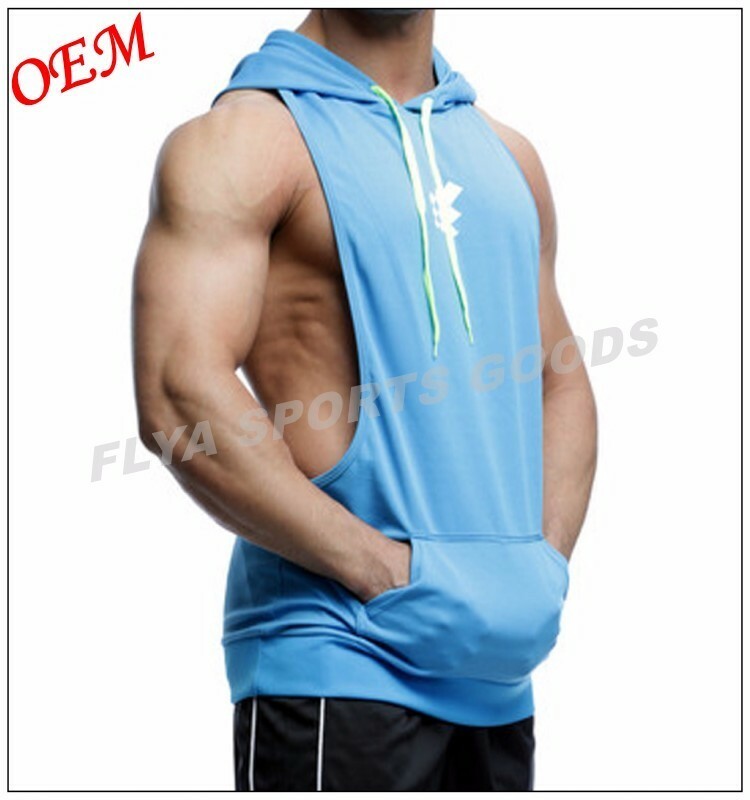 We are an OEM/ODM Cotton Sleeveless Hoodie factory. Design/size/color/farbic can be customized according to your detailed requirements. 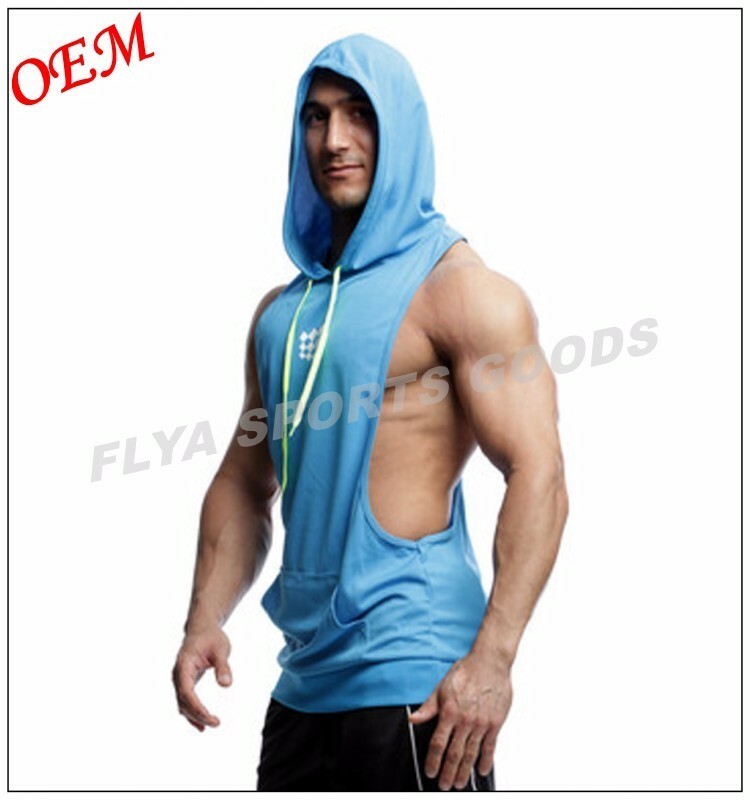 Fabric Specifiction Breathable, Durable, Comfortable, Flexible, Light Weight. 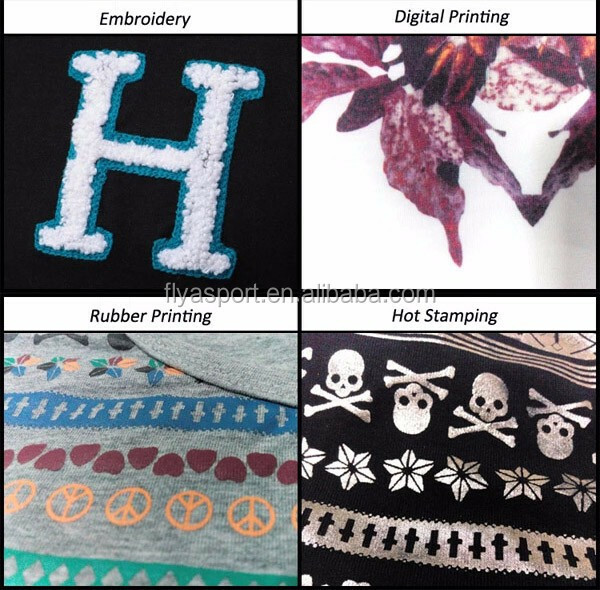 Samples Time (1) 3-5 days-If you want to customize your logo. 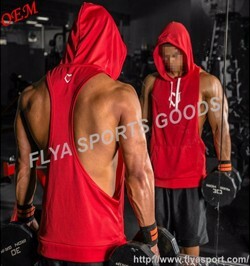 (2) 5-7 days if you need same fabric same design. 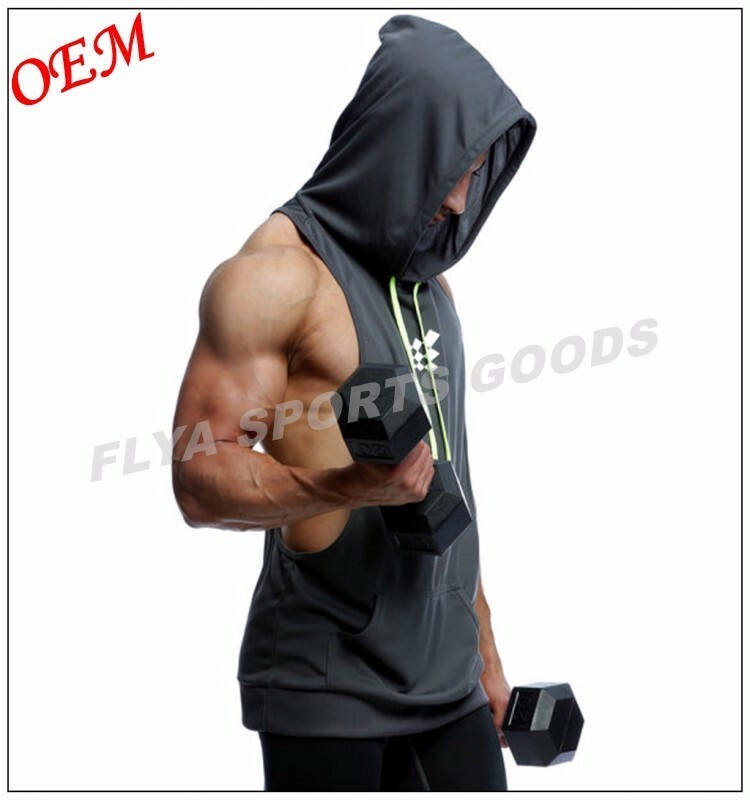 1)More than 8 years production experience on running belt,elastic waist bag,Gym wear,Yoga wear(yoga pants,yoga leggings,legging pants,gym leggings),bodybuilding or fitness wear. (7)Spirit of customer first, service foremost. 1.What is your main item? 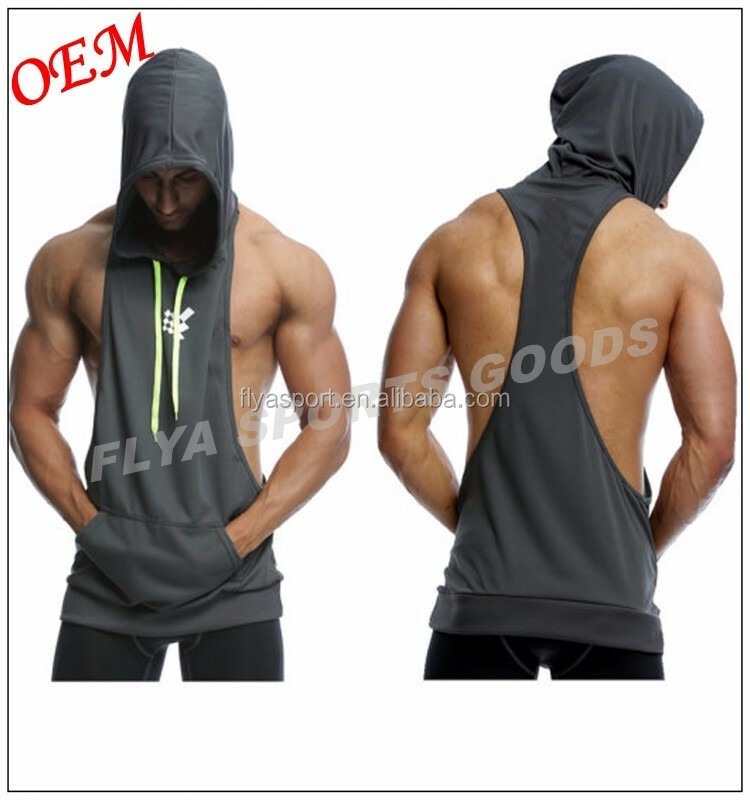 We are professional in all kinds of running belt ,gym wear ,waist trimmer, gym T shirt ,gym singlet,gym tank top ,stranger vest and hoodie etc . 3 What’s your delivery time ? Normally, our delivery time is about 10-25 days after payment, if you are urgent , we can push for you , the best lead time we can do is 7 days after confirmed the sample and payment. 4 How to get a sample? 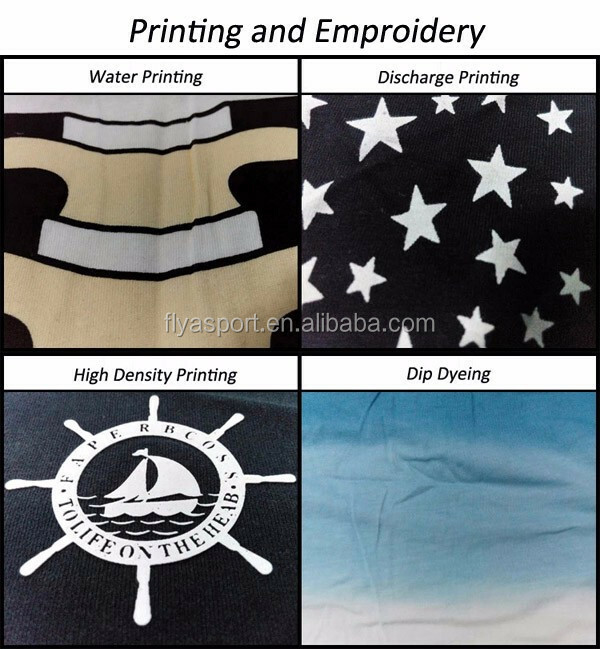 (2) sample charged if we have no stock or customized samples according to your design. (1) : 20" container ( 28 CBM ). (2): 40" container ( 58 CBM ). (3): 40 HQ container ( 68 CBM ). 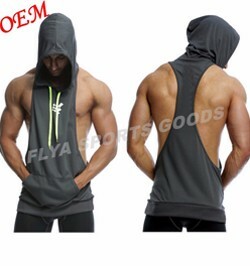 Each Mens Cotton Sleeveless Hoodie has its unique price,so pls kindly tell us your detail request(such as materials,size,color,Logo,Qty,accessory etc.) 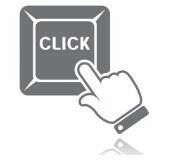 ,If you have any questions, pls do not hesitate to contact with us . Send your inquiry details click here for free sample and big discount now! 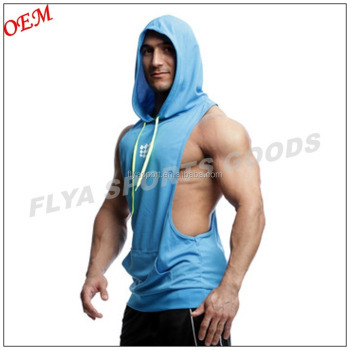 The supplier is ranked number 20 by reviews data in Women's Clothing. The supplier has delivered 52.4%% of their orders on-time in the last 180 days.